Years ago, knee deep at a networking event, you probably wouldn’t expect to field questions about your presence on a photo sharing app... But, it’s 2018. Instagram? Well, now it’s as synonymous as a business card. 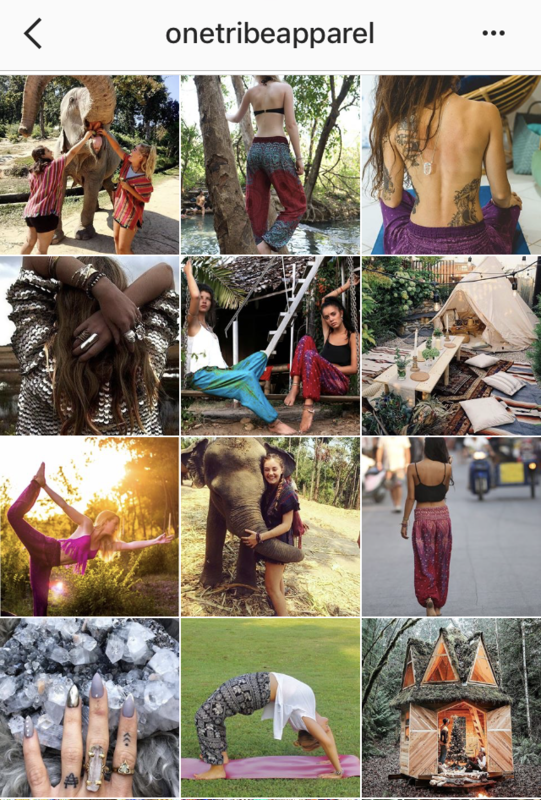 Yes, Instagram (or “Insta”, thank you fellow millennials) rapidly became an essential online social media tool for artists, influencers, travellers, bloggers, dog lovers, creators, and business owners - just to name a few. 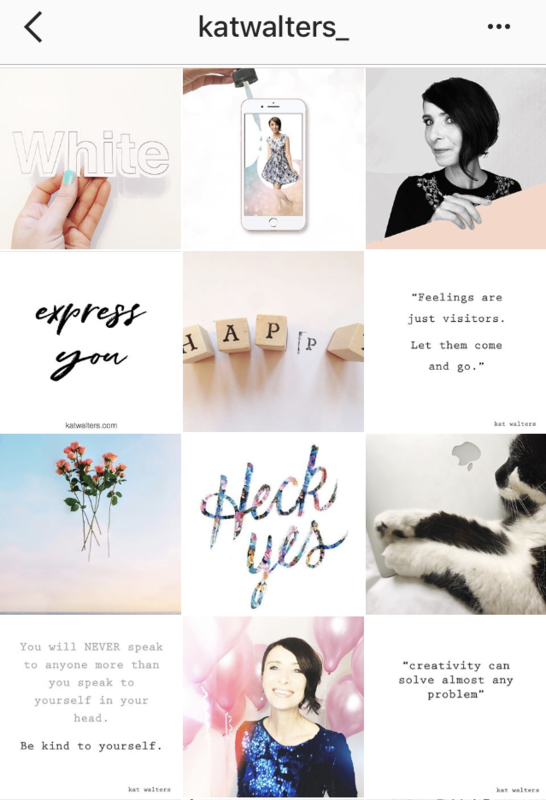 It’s simple aesthetic-centric delivery communicates your vibe and keeps your audience updated with an ever rotating collection of images, videos and 24 hr stories that connect you with the world - and all the people who want to peer into your brand. Before you can start sharing a glimpse into your company, your services, or your lifestyle, you’ll want to make sure your account won’t look like that really lazy attempt at scrapbooking your Aunt Carol did last minute from your awkward prom photos. 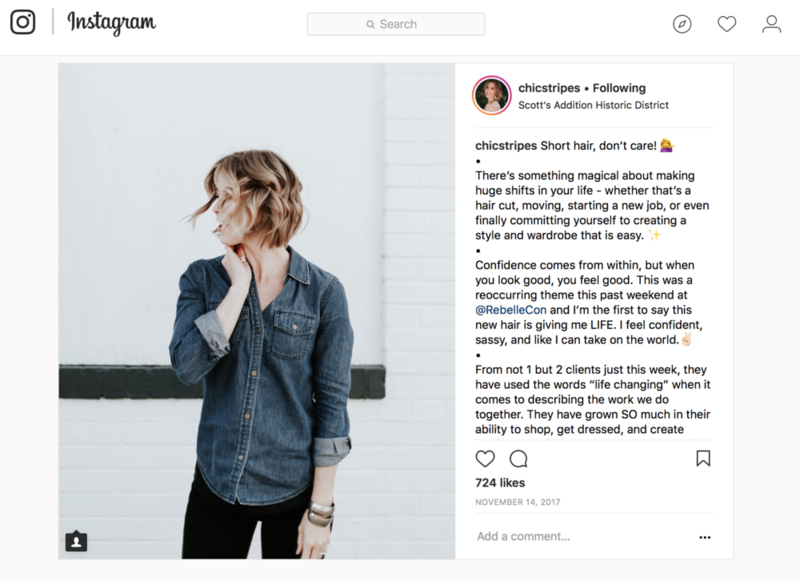 We caught up with a handful of incredible and successful Instagrammers and Digital Marketing Specialists to dive deep on the best way to launch your own account, and how to maintain it to grow followers that will stay loyal to your brand. 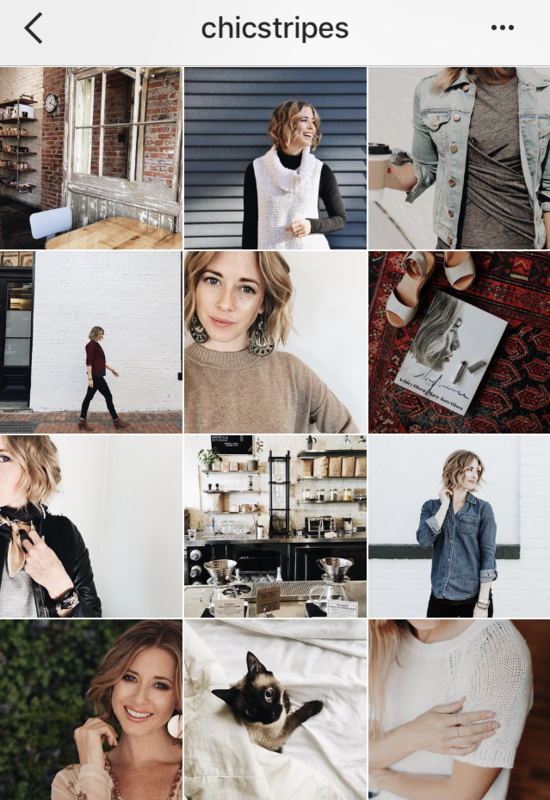 Instagram expert Kat Walters of @katwalters knows how important it is to visually connect your brand to your customers, and dedicates her creative energy to coaching others with a free Instagram class to achieve success with the app. Personal Stylist, Sydney Lester from @chicstripes thinks of Instagram as a powerful tool for your brand, too. “You can set a vibe, create a tone, and use captions to bring value in a crowded market. This social media platform should be used as a marketing tool to support your business and give your community a clear call to action,” she says. Of course messaging and captions are very important to your audience, but the visual aspects of your account are what resonate first. 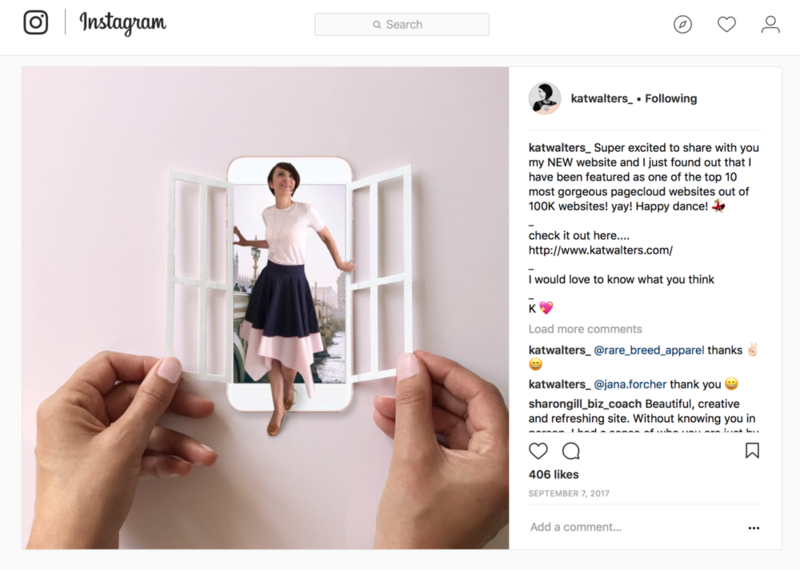 You don’t want to just dump any old images into your Instagram and hope your accompanying messaging and content will reach them, Kat explains. Choose a consistent color scheme. 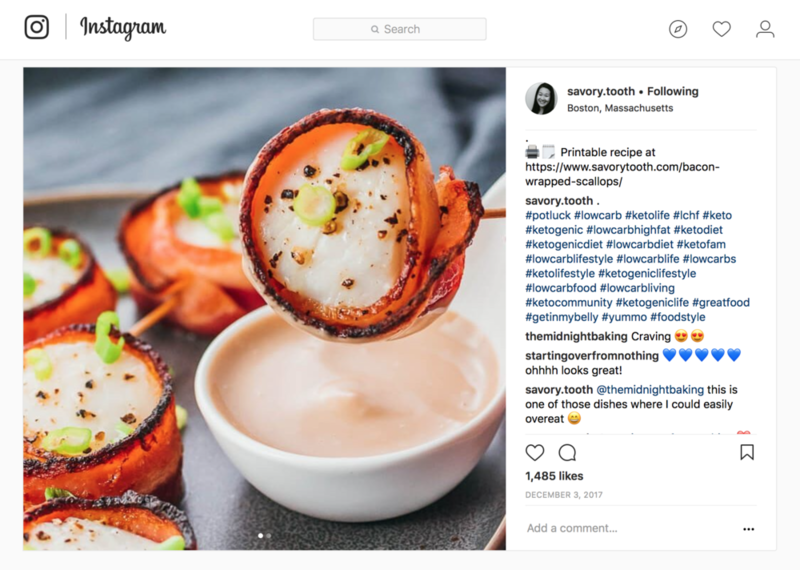 The first big thing to decide for your Instagram account - before you start fretting about hashtags and more advanced engagement - is a basic color scheme or color palette. This helps make your stockpile of images and videos look like one curated collection, rather than a jumbled hoard of disconnected moments. 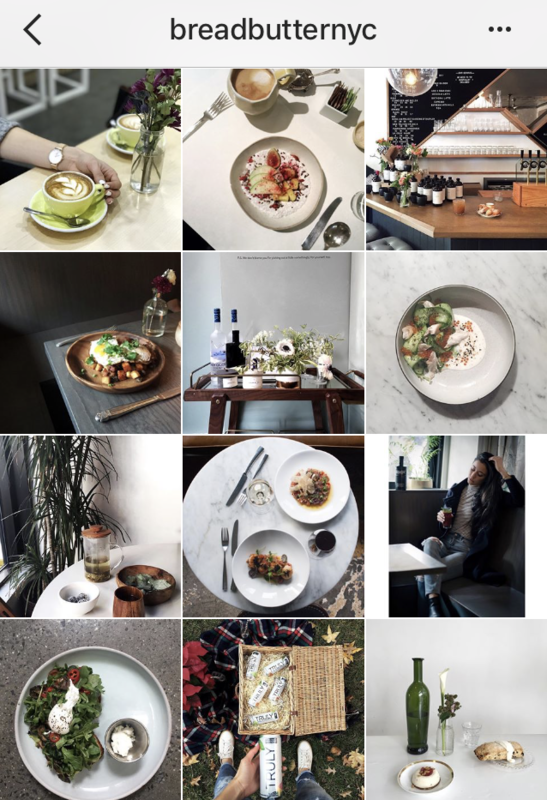 Marisel Salazar, whose wildly popular Instagram account @breadbutternyc focuses on food and NYC lifestyle, uses consistent colors (her favourites) to stand out. Similar lighting conditions can really mean a lot too, according to Toronto lifestyle blogger, Joelle Anello of @lapetitenoob. 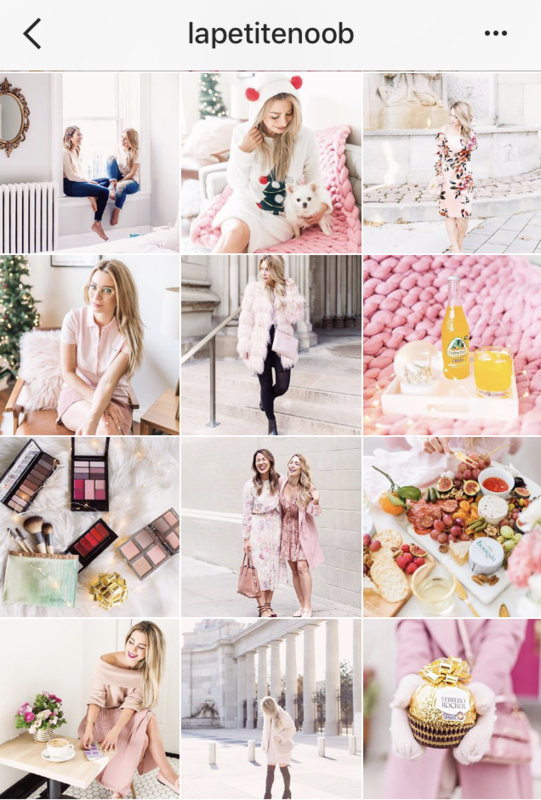 Her pink-centric account goes beyond just hues - there are other important considerations for her ideal aesthetic. So, you’ve chosen your colors, you’re being consistent with your lighting - now you can really start making an impact by limiting yourself to key filters, too. “Using the same apps and filters to edit all of your photos is important,” Joelle explains. This is good advice, as 18% of all Instagram posts use a filter. The most liked and most used filter in the world is Claredon - it highlights and brightens while adding subtle depth and saturation to any photo. Juno, Gingham, and Lark trail as close second choices. Don’t feel tied down by these champion filters though - you might stumble on the next great aesthetic by experimenting! In the same sense that you want to have a consistent color scheme, you also need to choose a theme to focus on. A theme is also more than just a subject matter - it can also involve staying true to certain composition guidelines. This will help you to develop your audience, nurture hashtags, and it also helps you stay on track and build followers. Choosing something you’re passionate about is important - maybe you want to share a sneak peek into the life of parenting, motorcycle restoration, raw food, or the excitement of chasing UFO’s - whatever speaks to you. Design for the grid - and then break it. 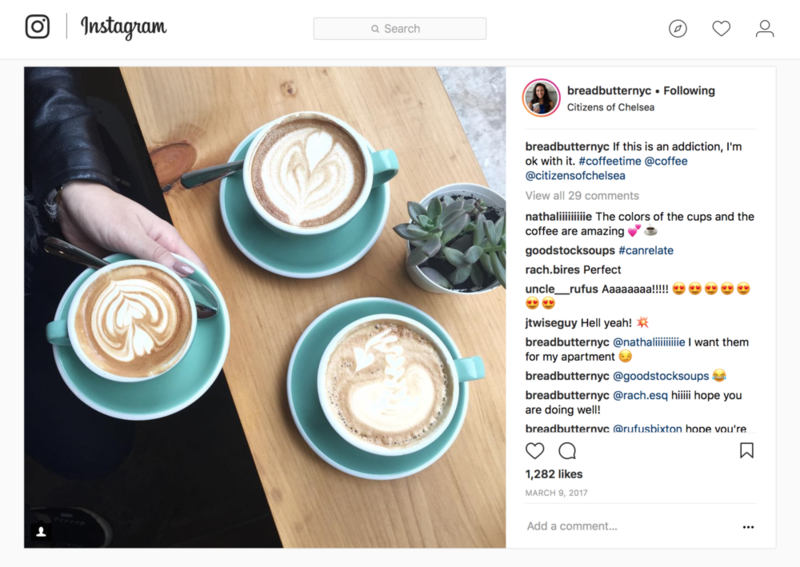 Of course, when establishing a brand on Instagram, you need to consider a lot more than your individual photos - you need to think of how each image will look in the grid as well. Lee Esposito from Digital PR firm Lee Esposito Associates thinks Instagram is about the ‘big picture’. 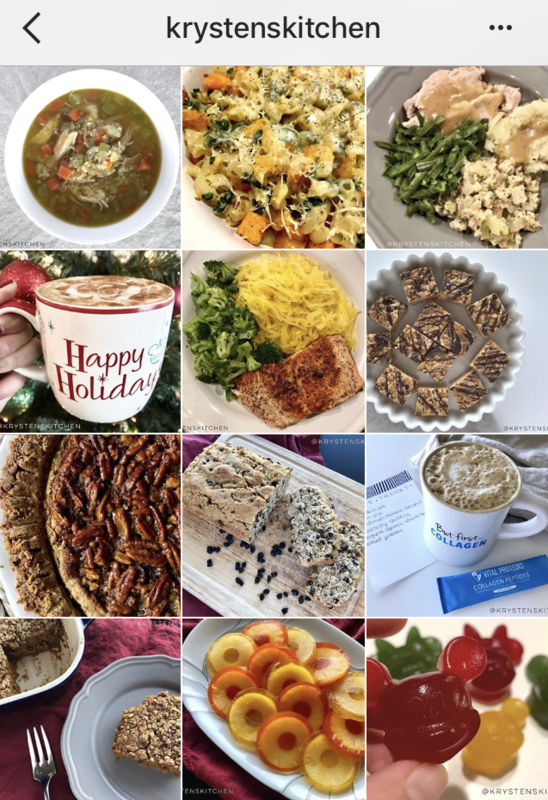 “Remember that an Instagram feed is a mixture of images relating to one another, which means it incorporates individual images, as well as a grid of image thumbnails. It should tell a story,” he says. Marisel agrees, but sees her feed as a giant puzzle, with a specific flow. “I tend to alternate between overhead shots and straight on vertical angles,” she explains. “I always play around with what shots will come in a specific sequence to make sure everything is fluid,” adding that she likes to use the photo album on her phone to arrange images - which is a pretty cool hack! “You can check that they are going to look good, and keep your feed design on track. Once you have your next 3 ready to go you can start to post them knowing that your feed will stay gorgeous,” she says. Splitting photos into tiles for Instagram can also make a really big impact. You may have already seen the really neat spreads, where a single image takes up 6 or even 9 tiles on your grid, to make it look like one gigantic image. You don’t have to do this manually anymore, thanks to apps like Pic Splitter, Tile Pic, or Instagrid. If you choose this approach, remember that you will throw your whole look ‘out of whack’ if you don’t plan ahead to post to maintain their alignment. Furthermore, you need to think beyond the grid when you’re planning this kind of layout, according to Zellie Freidnman, Social Media Manager at Power Digital Marketing. “You want to make sure each tile is a visually engaging photo that is unique enough to stand on its own outside of the grid,” she says. Edit your images before posting. Taking professional looking pictures with your smartphone is not only possible, but a fairly common practice, but that doesn’t mean you can cut out the most important step - the editing process. Once in a while you’ll have a lucky moment, when your picture turns out “just right” on your phone and you can post it straight to Instagram, but that’s the exception, not the rule. The good news is, there have been a ton of apps created to help you edit and hack the perfect look for your images. You can also get creative and create composite images - they are imaginative and very attention grabbing when someone is scrolling through images. Grow your followers with Stories and Hashtags. Taking a page out of the Snapchat book, Instagram became interactive with the launch of “Stories” in 2016. Instagrammers (and Snapchat lovers) rejoiced! 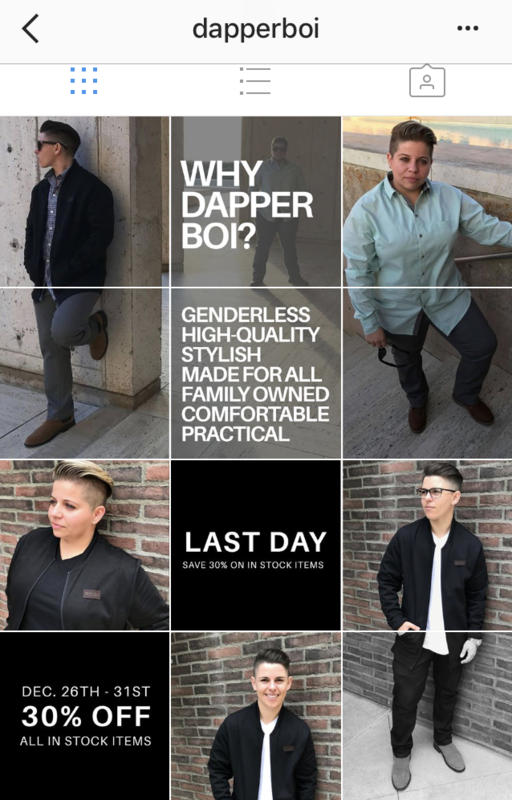 “You should be using Instagram Stories as an ongoing "highlight" reel of your behind the scenes day-to-day client interactions,” explains Sydney, “To showcase your unique personality and work style. Self-professed foodie and blogger, Krysten Dornik of @KrystensKitchen agrees. “Instagram stories really helped me grow my Instagram account over the last year,” adding that she takes advantage of new tools available in the app. She also keeps up on the new features that Instagram introduces throughout the year, like highlights. 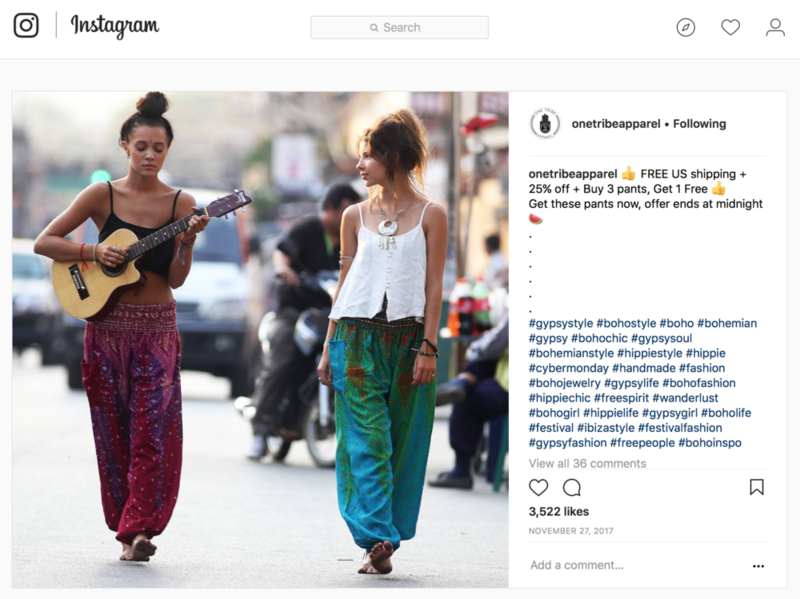 If you pull all of these elements together, you’ll end up with a branded Instagram account that hits all the right chords online. Well said. So, are you on Instagram? 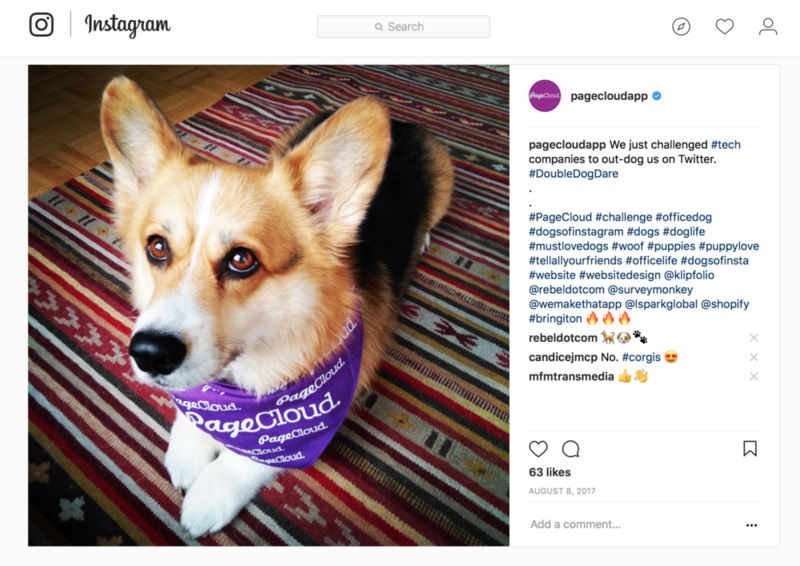 Your Instagram account integrates seamlessly with your PageCloud website! Grow your followers online today.